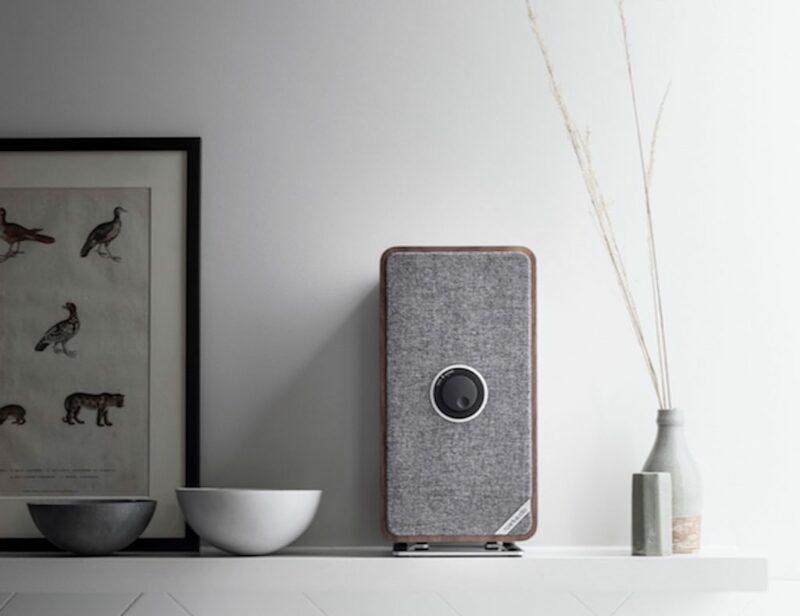 Using the finest craftsmanship, Madera creates wood products for the modern consumer. 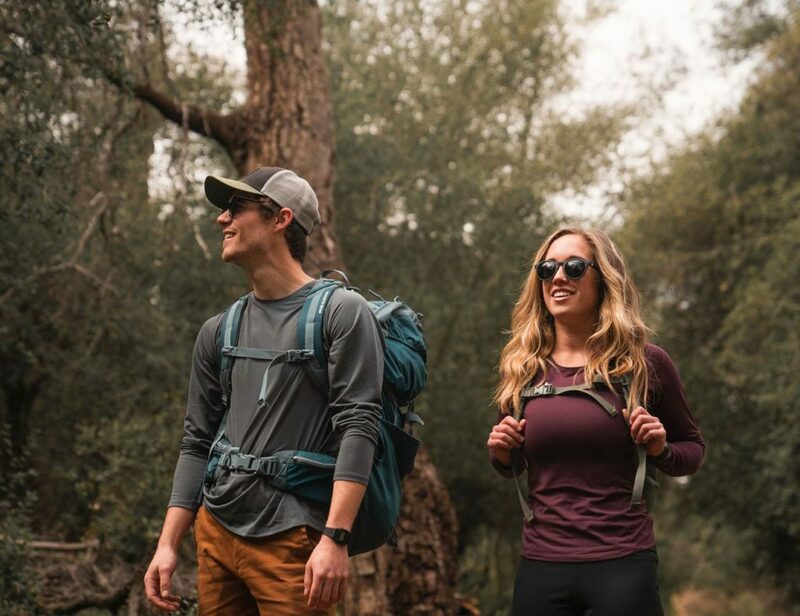 They include wallets, phone cases, and so much more to add a touch of nature to your style. 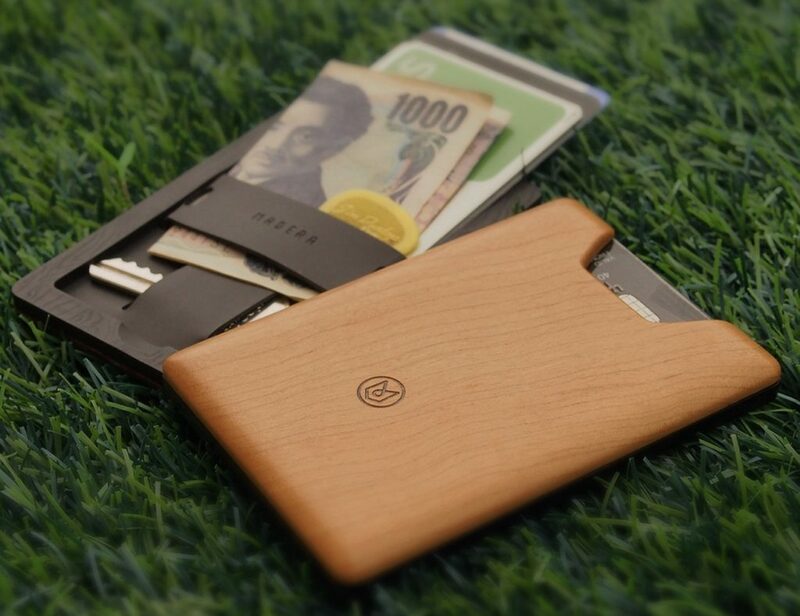 Upgrade your everyday carry with the Union Wooden Wallet by Madera. 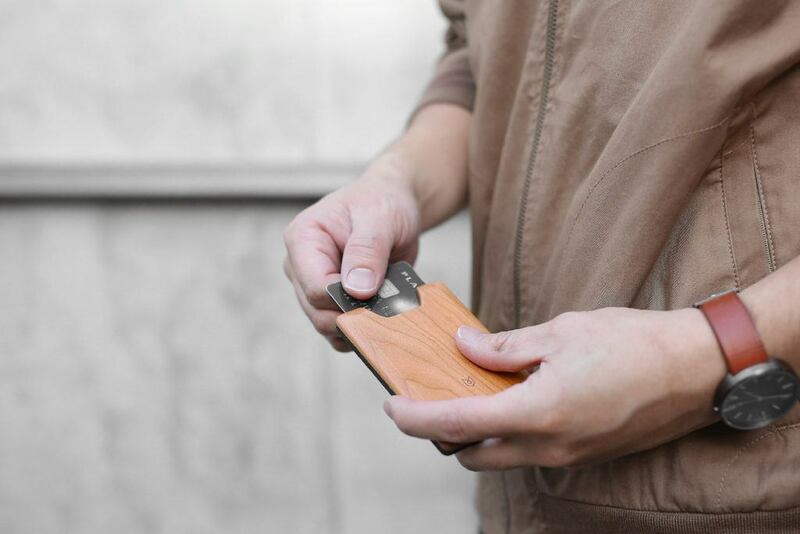 In addition to holding up to six of your cards, this wallet features the most stunning wood. The Union Wallet comes in your choice of cherry, oak, or walnut.. 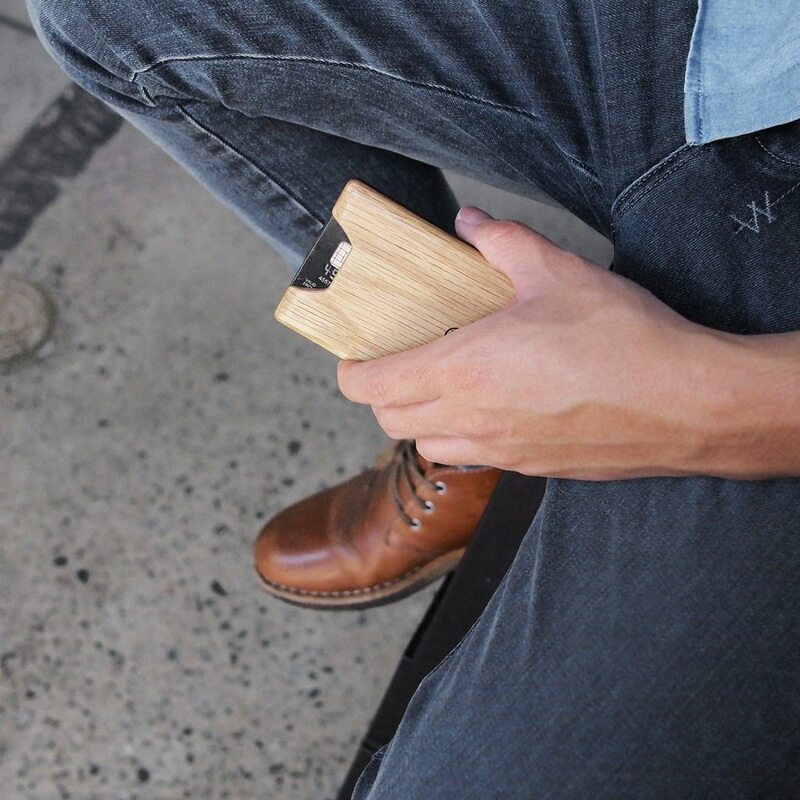 The Union Wood Wallet from Madera is a lovely wooden wallet that is hand polished and made of oak. It’s a minimalist design, made slim (1/3rd of an inch) and lightweight to fit perfectly into your front pocket without showing..